Human beings have been looking up towards the stars for a millennia now. Whether this was in an effort to concoct a story for the stars or to aid in the formation of mythology, or perhaps to note the changing seasons and navigate the oceans. Whatever the reason, the stars above have long been some form of guidance for the human race. We can see them with our naked eyes, but there is a lot in the universe we may never seen unless we own a high powered telescope. Some objects are a bit brighter, though. Here are ten of the brightest space objects the naked eye can see. 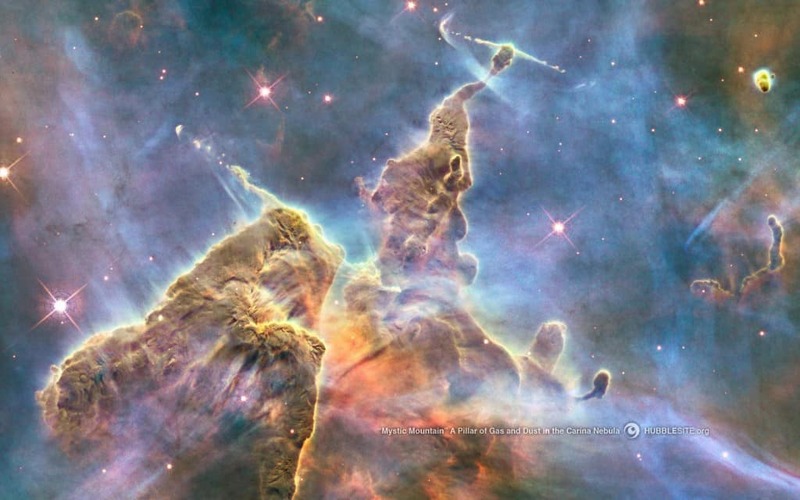 The Carina Nebula is an interstellar cloud filled to the brim with dust and ionized gases. It is 6,300,000 times brighter than the sun. 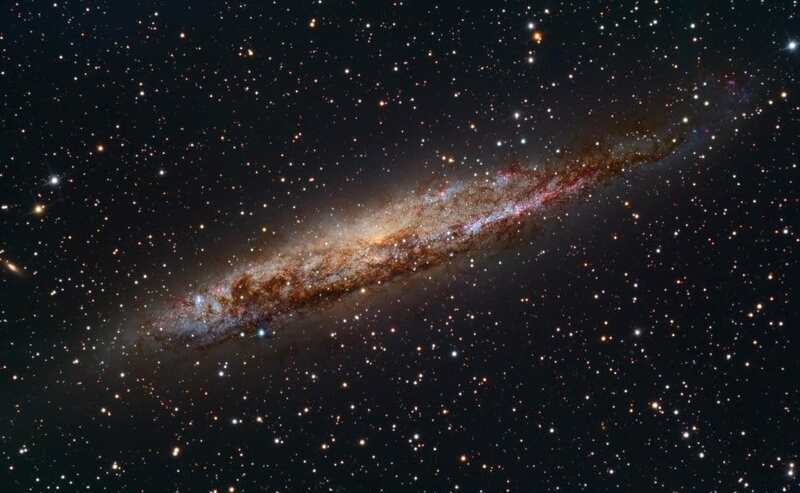 We can often see galaxies and nebulae within the night sky, but in terms of sheer magnitude, Spica is the brightest star within the Virgo constellation. 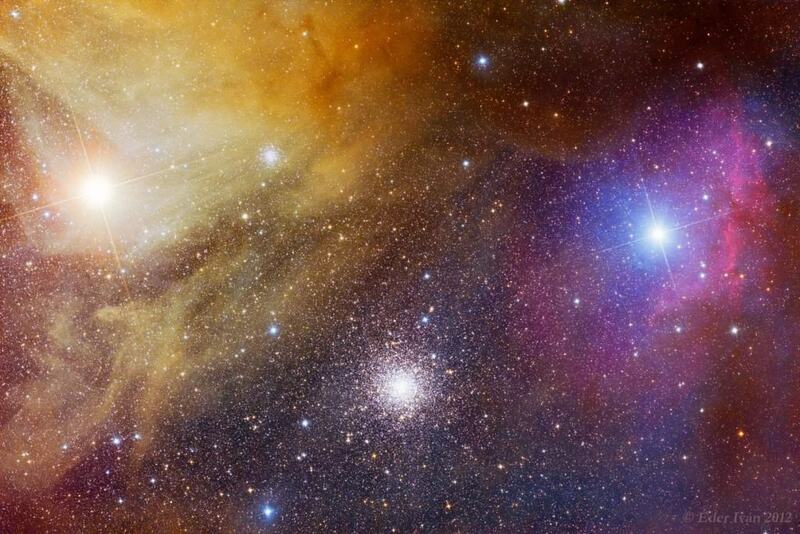 Antares is the third furthest star from Earth, at a distance of over 600 light years. The star is often referred to as the “heart of the scorpion,” as it is the brightest star in the Scorpius constellation. 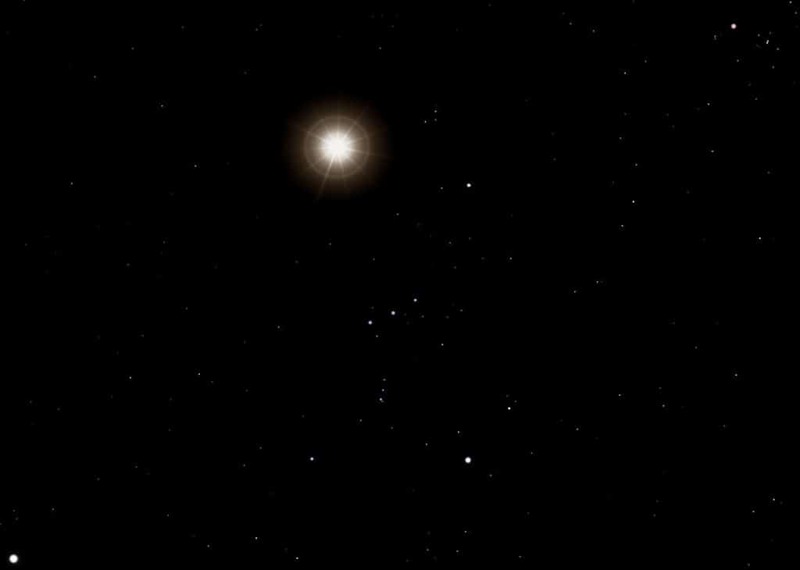 Aldebaran is the brightest in the Taurus constellation. It would take the Pioneer 10 probe around two million years to simply pass by the star in its entirety. 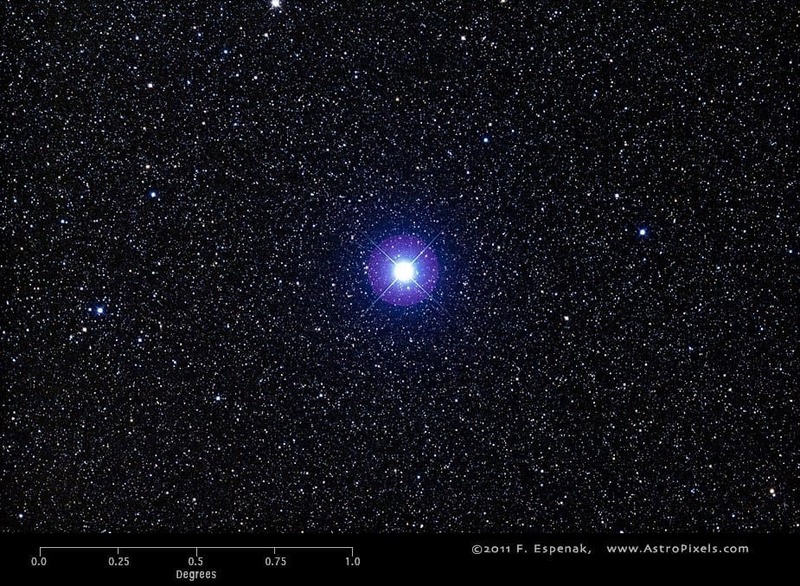 Alpha Crucis (Acrux) is one of the most easily recognized stars in the night sky. 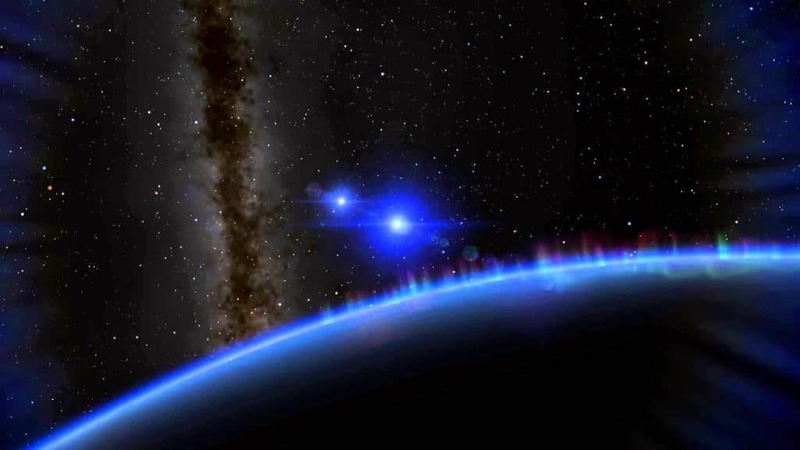 It is part of the Southern Cross, known as the Crux. The star is found on the flags of five countries due to how bright and magnificent it is. Altair is the second brightest point of the Summer Triangle. It is the closest star within the Triangle to Earth. 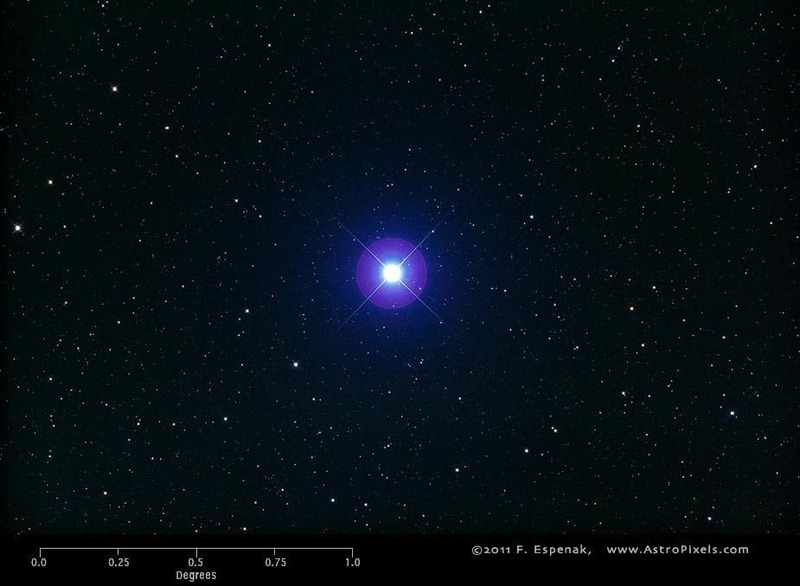 Beta Centauri (Agena, Hadar) is a trinary star system composed of three bright stars. Navigators often used this system to determine which direction south is. Betelgeuse is so massive that it could replace the sun, but its diameter alone would extend past Mars and Jupiter. The super-giant is one of the most visible stars on this list. 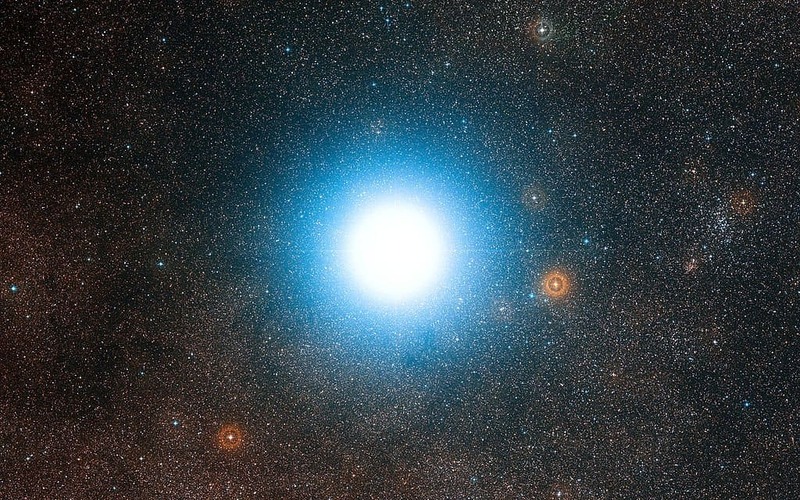 Achernar is known for being the bluest, and hottest, object in all of space that humans can witness with the naked eye. Achernar was not always visible to human beings, though. 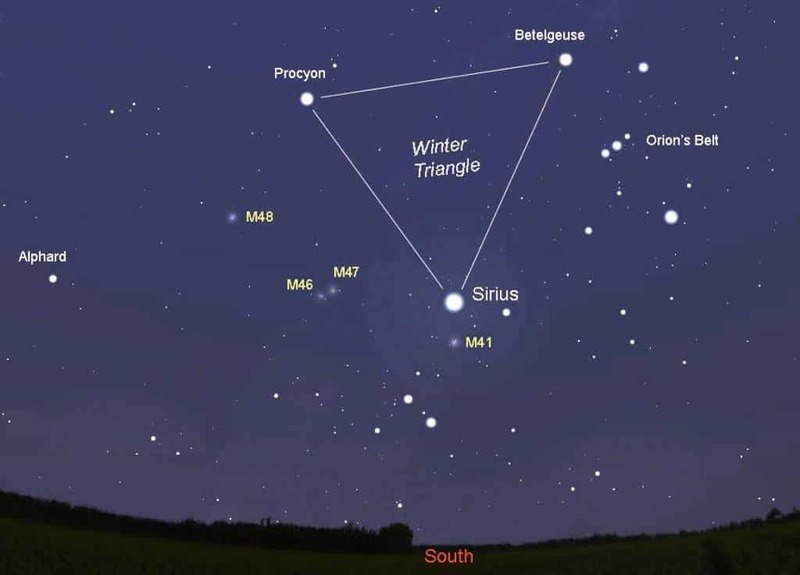 Procyon is the second brightest star within the Winter Triangle. 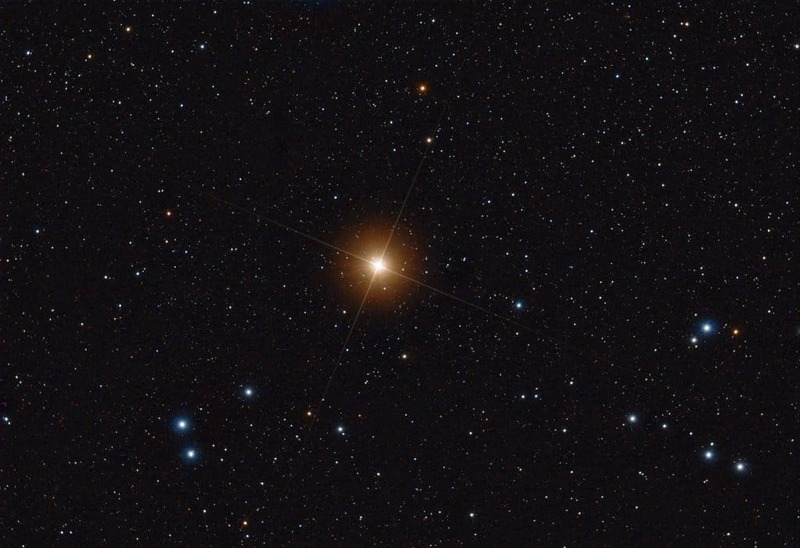 The star appears somewhat reddish in color, and usually appears during the late winter months.